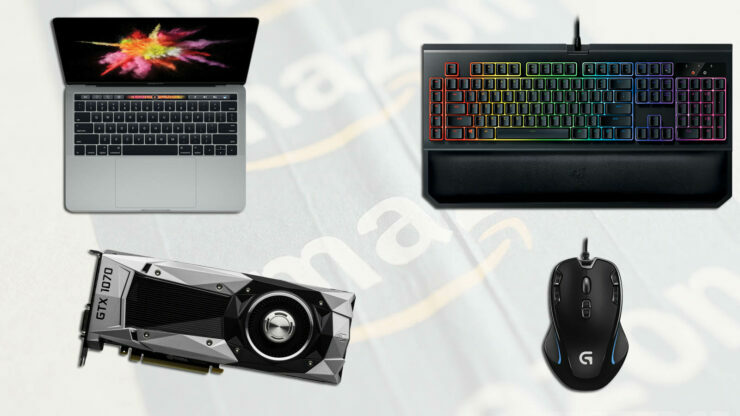 Amazon is back with more discounts ranging from a wide-range of products that includes the powerful 15-inch MacBook Pro with Touch Bar and Touch ID. In addition, there are a wide-range of gaming peripherals included as well as storage products so check out all of these deals down below. You should bear in mind that some of these deals, including the 15-inch MacBook Pro are going to last for just two days, so if you’re a creative professional that requires this much performance or any product from the list given below, make sure that you make a purchase at the earliest time possible. Which product discount did you find the most attractive? Let us know your thoughts down in the comments.